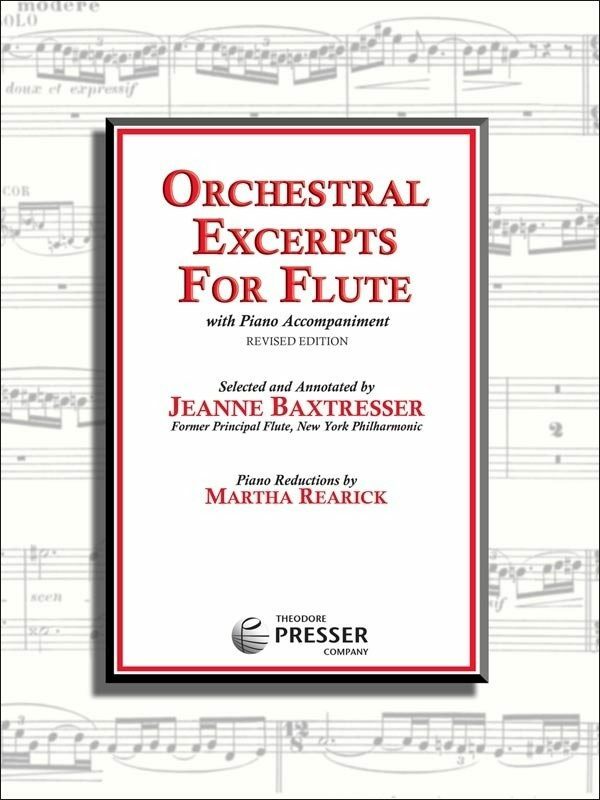 Already a staple in flute pedagogy, former New York Philharmonic principal flutist Jeanne Baxtresser’s “Orchestral Excerpts for Flute” becomes even more essential with this edition containing edition containing over 50 of the most-requested audition pieces. For students at the Medium-Advanced through Advanced levels, this edition is packed with helpful tips and performance notes, additional errata, new and alternate fingerings, suggested tempi for all pieces, plus two updated, professional, principal flute audition lists. 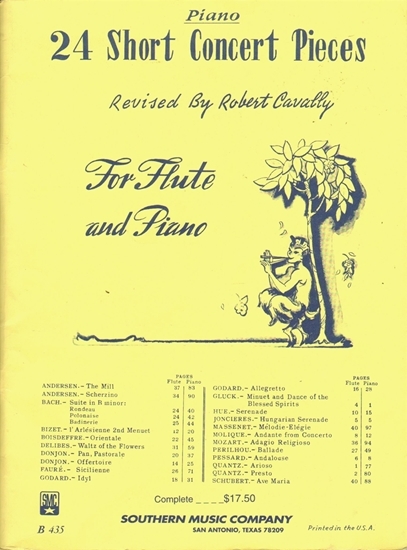 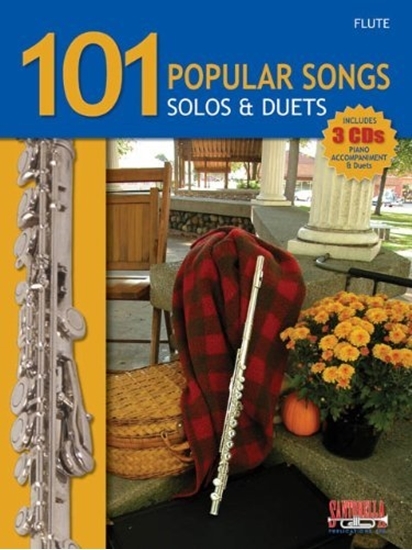 As required literature for more and more college courses, this is a must-have flute book for advanced players.